(GLOBE NEWSWIRE) — Equity Bancshares, Inc. the Wichita-based holding company of Equity Bank, announced it has received the necessary federal and state regulatory approvals to complete its mergers with Kansas Bank Corporation (“KBC”), parent company of First National Bank of Liberal in Liberal, Kansas, and Adams Dairy Bancshares, Inc. (“Adams”), parent company of Adams Dairy Bank in Blue Springs, Missouri. Adams shareholders approved the transaction on March 22, 2018. KBC shareholders approved the transaction on March 23, 2018. Equity expects each transaction to close on May 4, 2018, subject to satisfaction or waiver of the respective conditions to closing. 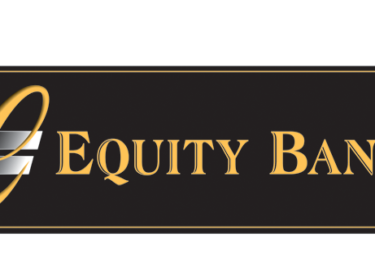 After the mergers, Equity will operate 48 bank locations in four states, adding five bank offices in Southwest Kansas, including four locations in Liberal and one in Hugoton. Equity will also add Blue Springs, Missouri, to its Kansas City presence of seven bank offices, with three locations in Lee’s Summit, Missouri, two offices in Overland Park, Kansas, and one location in Kansas City, Missouri.